Thousand Palms, Calif – Root canals might be a thing of the past due to a new study done by Harvard University. Researchers at the university in Boston discovered that by shining a weak laser light onto the cells of the inside of a tooth, the growth of dentin is stimulated. Dentin is a substance that makes up most of a tooth’s structure and is vital in keeping a tooth healthy. Although experiments have only been performed on mice and rats as of now, researchers have used human cells in culture to test the technique. The test seemed to work on the human cells, which made the researchers hopeful for the future. Performing the experiment was fairly easy. Researchers drilled two holes into a rodent’s molar and then exposed dentin to the weak laser light. The light then creates the growth of dentin. While it is not exactly the same kind of dentin that teeth grow naturally, it is almost identical and serves the same purposes. The researchers then tried shining the light onto human cells harvested from tooth extractions. The light seemed to successfully stimulate the growth of dentin in the cells. However, the scientists want to perform a few more tests before they try working with actual human teeth, just to ensure the that the process will be successful. While this type of treatment won’t completely regenerate teeth, it will hopefully get rid of the need to have root canals. Enough of the structure of the tooth would be restored that costly and painful root canals would no longer need to be performed. 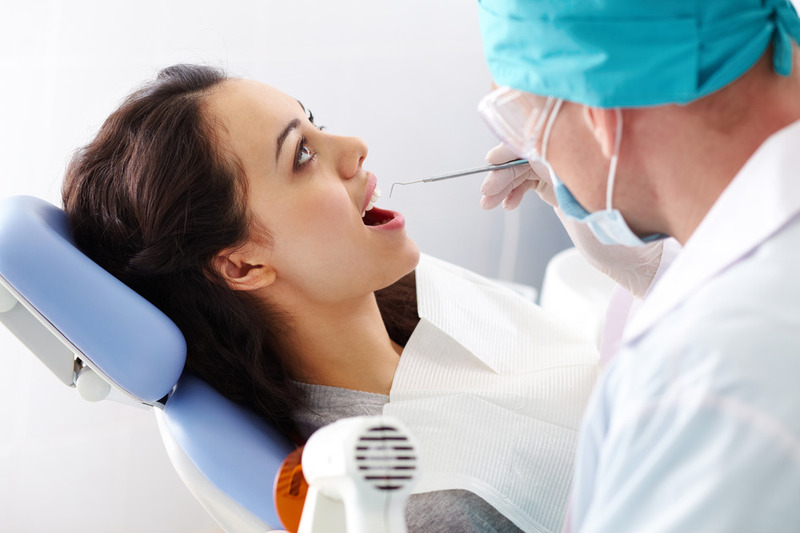 Root canals are done when a tooth is irreversible infected or damaged. The procedure involves hollowing out a tooth, filling the new hole with artificial material, and then covering it with a cap or “crown.” The whole procedure can be very painful. Hopefully, this new laser light treatment will replace root canals, giving people a less painful and more effective way to deal with damaged teeth. The study was published online on May 29th in the journal Science.